Today was the last match of the non-competitive season. 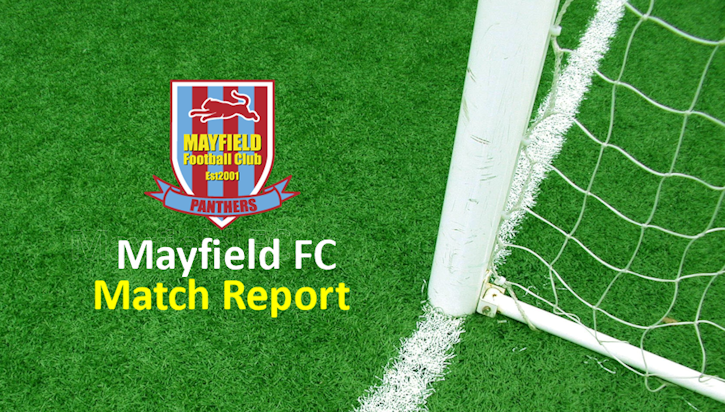 Mayfield Panthers ended the season in Div 4, with a fantastic comeback from two goals down to earn a draw. With a message of positives from half time the boys all performed, two goals from Luca Salsbury put us on level ground. Chances went begging for the win, but fair result. Mayfield U10s ended in Div 5, again with a ‘Desmond Tutu’ draw. Two great goals from Dylan Edge, one solo jink and strike and one when a couple of passes ripped the opposite wide open down the right. A goal from the opponent could of made the boys heads dip but they rose again and could of grabbed the win with a goal mouth scramble at the death. Onto the cup competition on the 7th April, with positives from both teams.